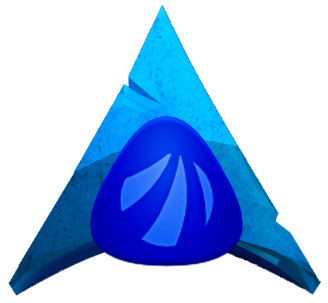 I just wanted to pop in, say hello, and thank the developers creating such a great arch based distro. I first started out with a bad experience trying to dual boot Ubuntu 9 and Windows Vista and abandoned ship. I just decided head first into linux again a little while ago after being fed up with macOS slowing down my old macbook air. Did the usually distro hopping (*buntu, fedora, suse, solus, etc…) and while each distro had strong points, each one also had drawbacks due to my hardware. Either I couldn’t get suspend/resume working, fans wouldn’t work properly, the cpu would overheat, etc… Finally decided I should look at Arch and after going through installing it on a VM, decided I wanted something that was pre-built and themed well. Booted up an Antergos iso, connected a usb->ethernet adapter (wifi doesn’t work right out of the box on my macbook), ran the installation and everything went smoothly. Wifi worked right away after updating. I configured tlp, thermald, powertop (just for monitoring), and mbpfan-git. Now my macbook runs cool, has similar battery life to macOS, and is extremely snappy. It gave it a new lease on life. A full success story on went to Antergos! Welcome here at friends home ! @ringo32 hi to you too and warmly welcome friend!